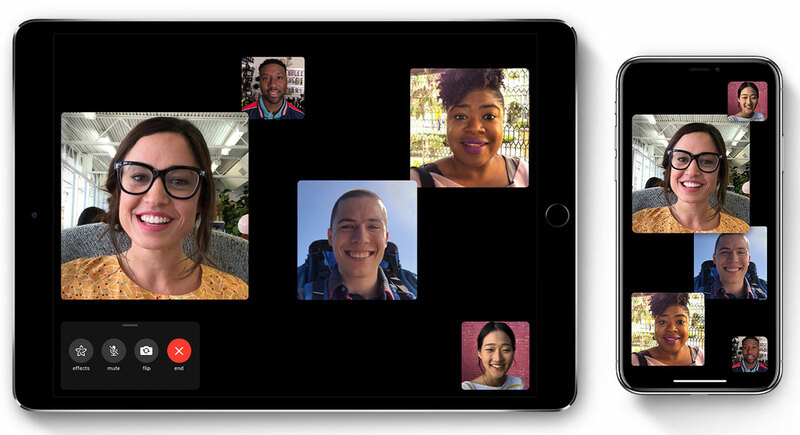 A widely-reported flaw in group FaceTime allows users to call an Apple user and implement a series of steps to get the receiving device to answer the call without the other users’ approval. There are no reports of this exploit being used for malicious purposes and Apple has already blocked it by temporarily disabling group FaceTime. One-on-one FaceTime calls continue to work normally. Apple has also stated that they plan to have a fix for the issue out this week, perhaps by the time you read this. The exploit involved person A calling person B and then starting a group FaceTime call before person B accepted or declined the call. Leave a New Comment Related to "Group FaceTime Temporarily Disabled Pending Bug Fix"